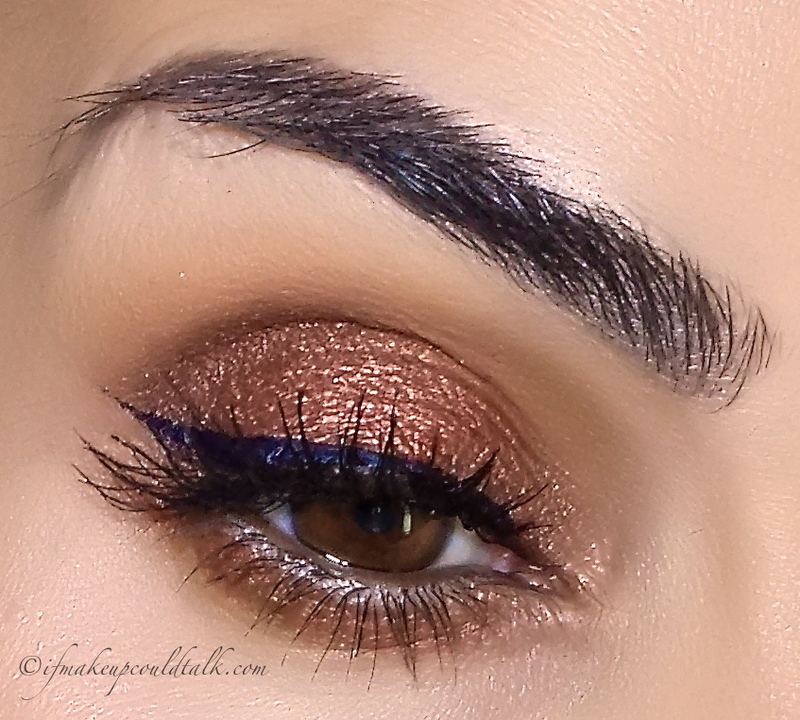 Charlotte Tilbury Marie Antoinette Eyes to Mesmerise. 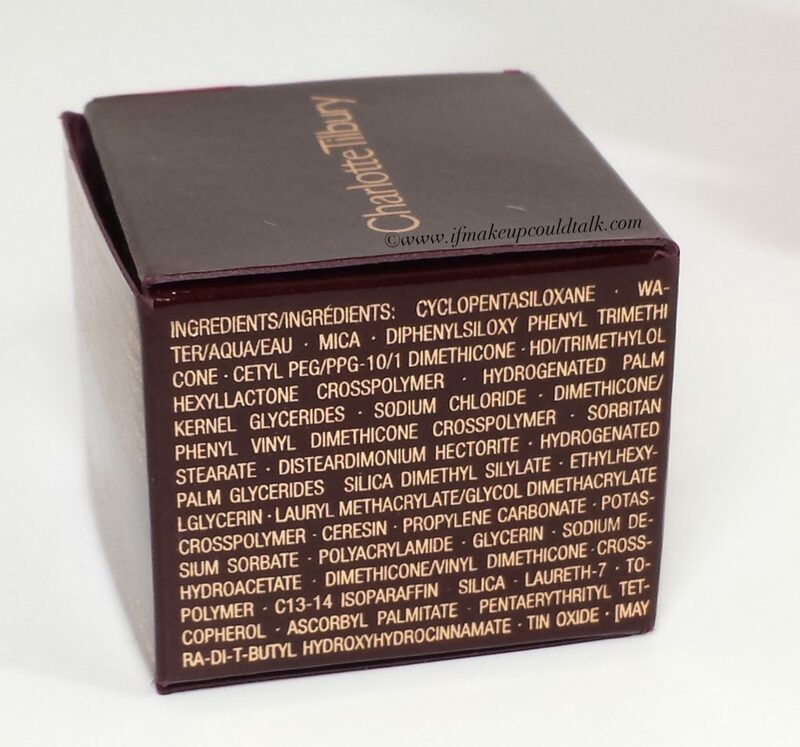 Charlotte Tilbury has indeed made a name for herself in the beauty community. Since her YouTube debut on Lisa Eldridge’s channel (here), many beauty enthusiasts were instantly captured by her magnetism. Her descriptive and engaging dialogue is the epitome of English charm. 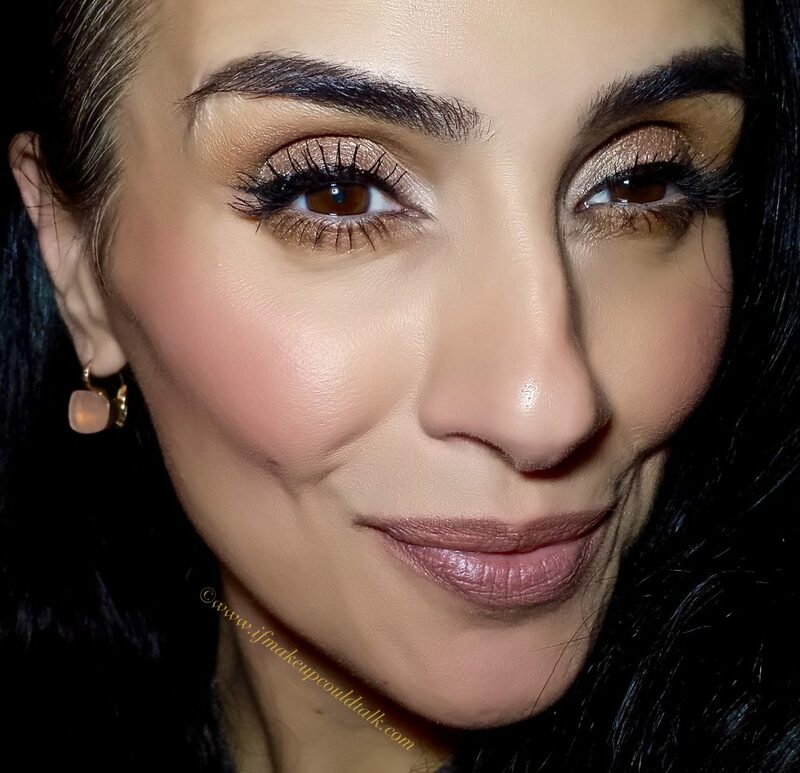 So when I discovered Amal Clooney used Charlotte Tilbury Marie Antoinette Eyes to Mesmerise Long Lasting Cream Colour ($32 USD/ 7mL) on her wedding day, I knew I had to experience this beautiful color for myself. Will this golden truffle truly mesmerize or leave me feeling less than dazzled? 🙂 You’ll see. I hope you enjoy ! 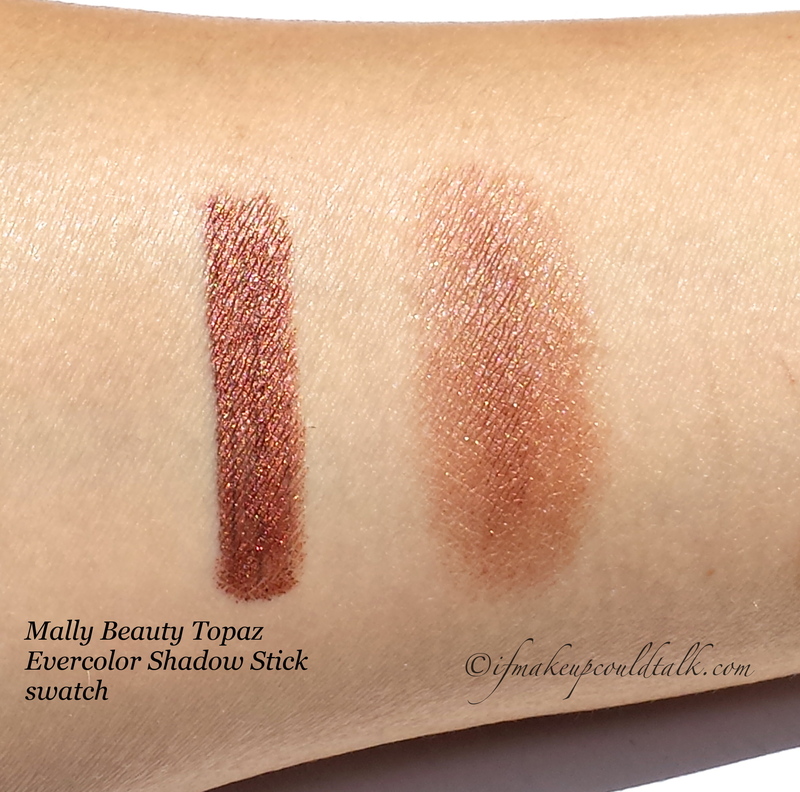 Without a doubt, I am quite late to the Charlotte Tilbury bandwagon. In my defense, the way Mrs. Tilbury promotes her products as “fabulous, gorgeous, amazing, magical and miraculous,” automatically triggers my inner skeptic. I’m all for believing in your brand, but this type of “soft sell” marketing is not my thing. 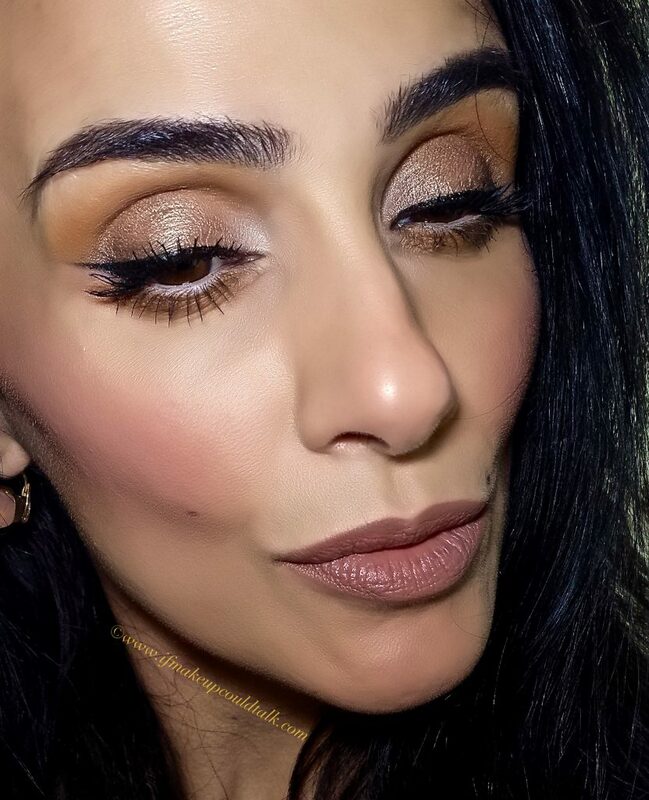 Despite my reservation towards the brand, I could not help but admire the sophisticated makeup look Tilbury created for Amal Clooney’s wedding (here), featuring this color. 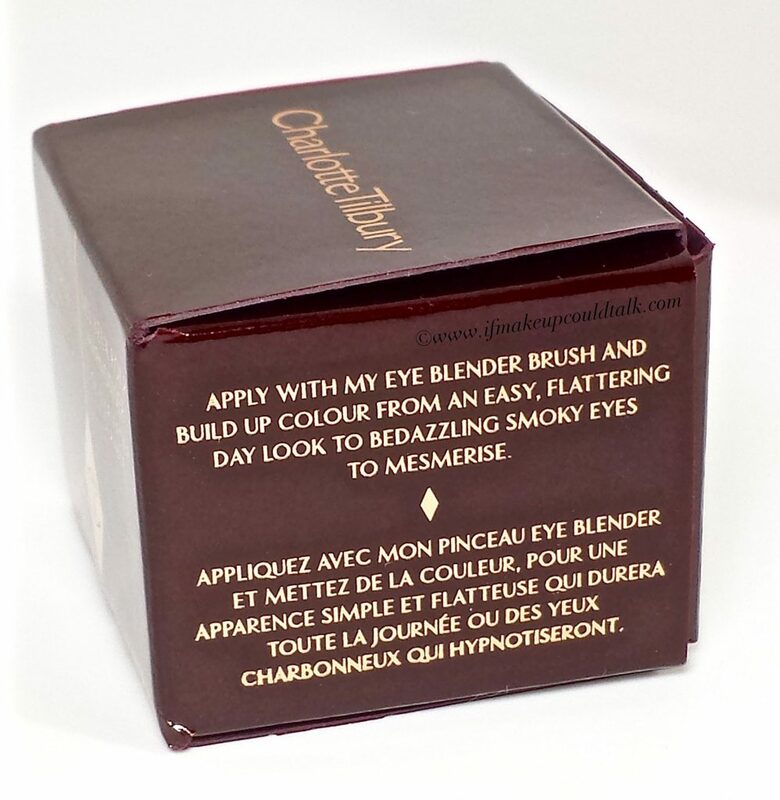 Charlotte Tilbury Marie Antoinette Eyes to Mesmerise directions. 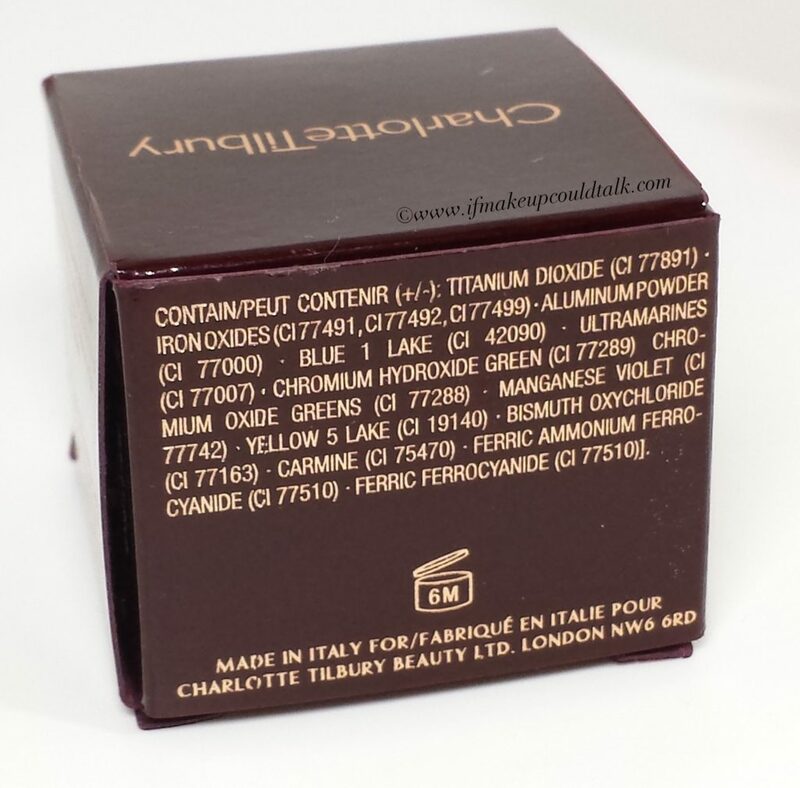 Charlotte Tilbury Marie Antoinette Eyes to Mesmerise ingredients. 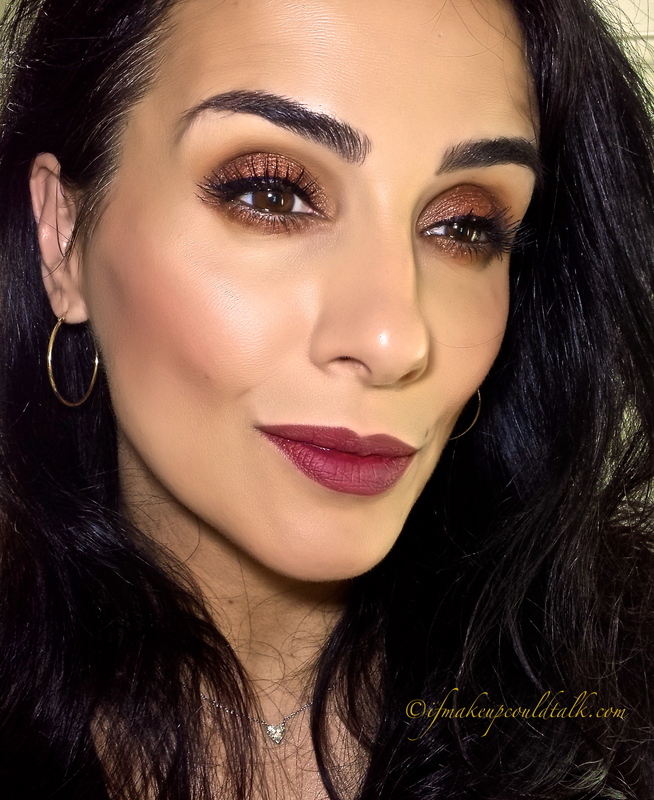 Marie Antoinette is described as an “antique oyster gold.” I would say this golden/bronze color is one of the most flattering golds for olive and medium complexions. The smooth silk-like formula glides on lids with the greatest of easy. Feels lightweight on the lids. Can be built up, by using thin even layers. Delicate cooling sensation is felt immediately and is quite refreshing early in the morning. The smallest amount is needed to achieve a lovely metallic sheen. Eyeshadow is housed in a frosted glass pot. Fingers or a flat brush can be used to apply the color. Does not crease or flake when used over a primer. Ideal for drier and youthful eyelids. Formula does not fully set. On my deep-set eyes, color transferred from the outer corners to my orbital bone (see photo below). 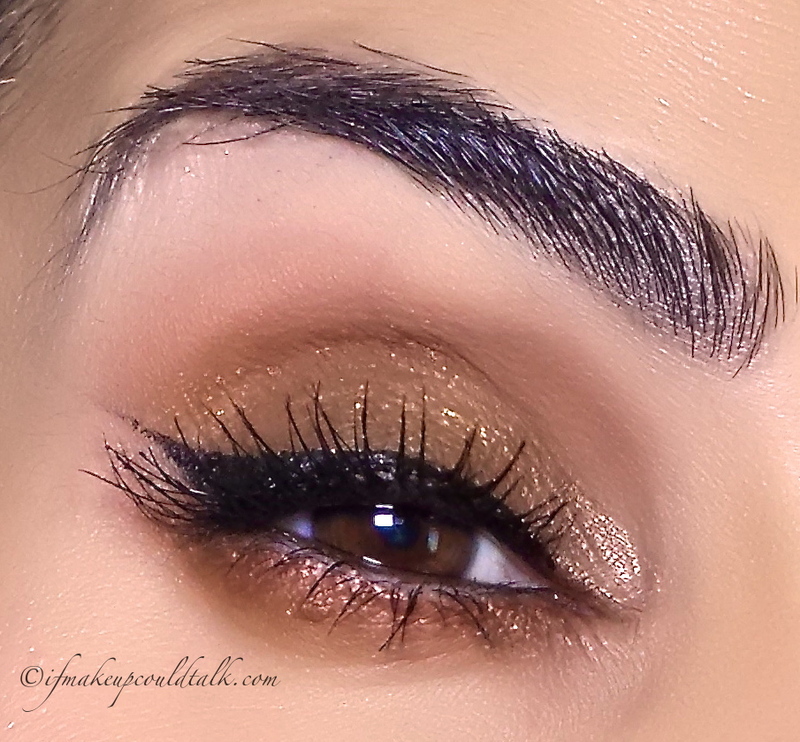 Not recommended for oily lids or hooded eyes. The highly reflective sheen is not the most flattering for mature skins. According to Nordstrom, Eyes to Mesmerise “blurr(s) lines and imperfections for a visibly more youthful finish.” I did not experience this effect at all. Formulated with mineral oil (C13-14 Isoparrifin) and a plethora of silicones. The above photo shows what Marie Antoinette looks like when freshly applied. As you can tell, the golden hue possesses just the right amount of depth for my olive coloring. Anything brighter would look too harsh; I suppose that is why this color was chosen for Amal. 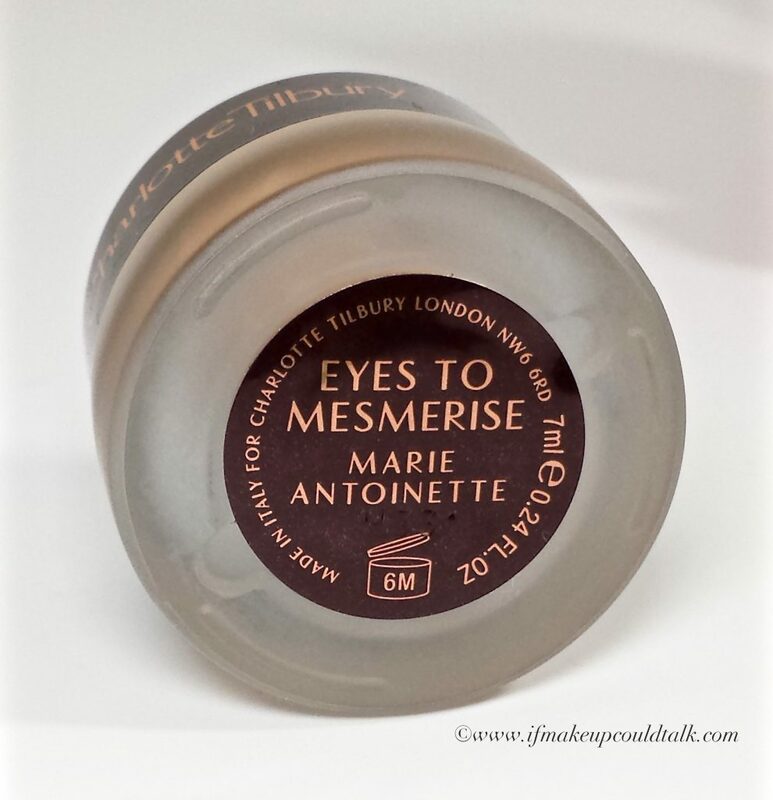 Charlotte Tilbury Marie Antoinette Eyes to Mesmerise after 11 hours. As you can tell from the photos above, Marie Antoinette held up well, over a primer, for eleven hours. Visible signs of wear can be observed towards the outer corner; the color transferred to my orbital bone, leaving some bare spots on my lid (photos were taken in the evening with minimal room lighting). 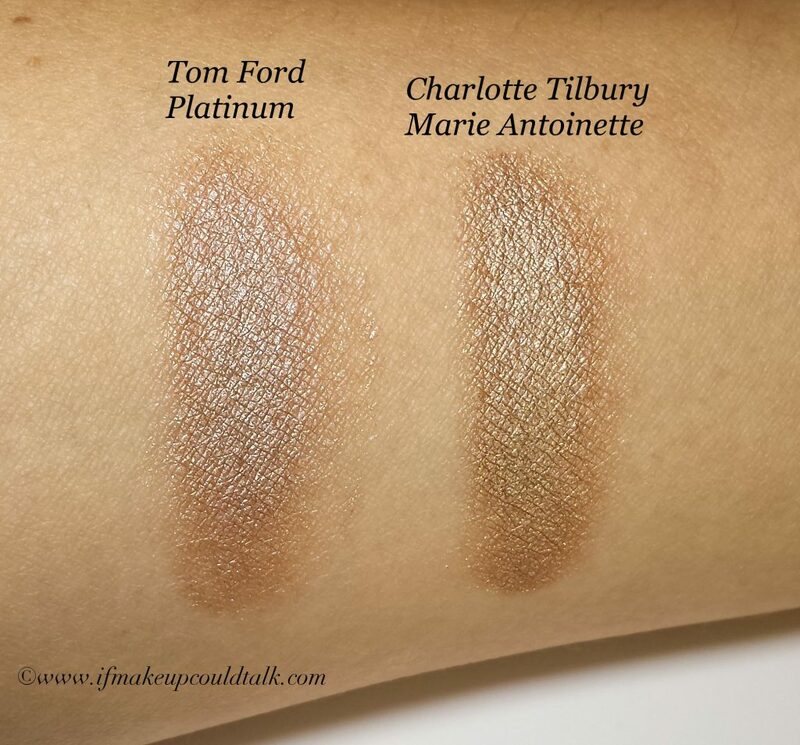 Comparison: Tom Ford Platinum v Charlotte Tilbury Marie Antoinette. 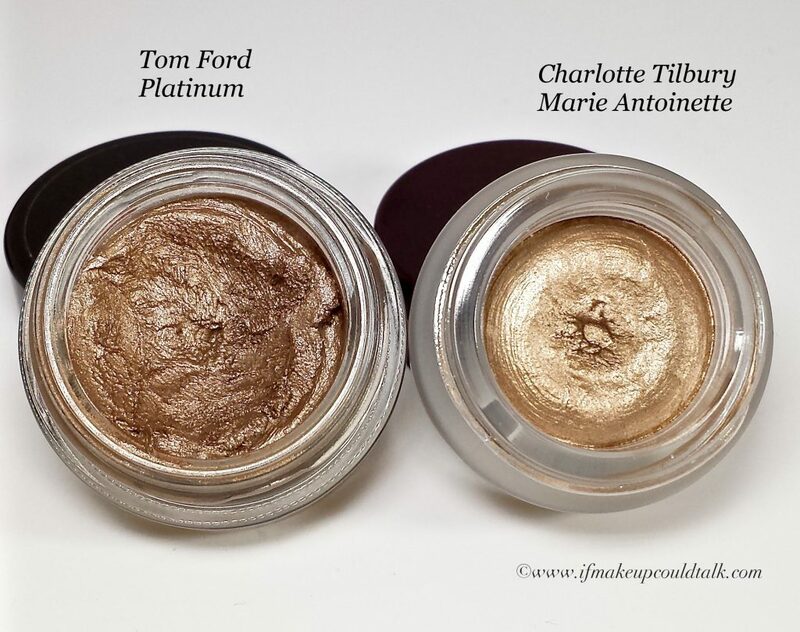 Tom Ford Platinum v Charlotte Tilbury Marie Antoinette. I have seen many videos and read many blogs comparing these two colors. Granted, the textures are undoubtedly very similar (predictable, considering Charlotte helped design the Tom Ford makeup line), however the color is not. Tom Ford Platinum ($45 USD/ 6mL) has silver pearl scattered throughout and a distinct mauve undertone. 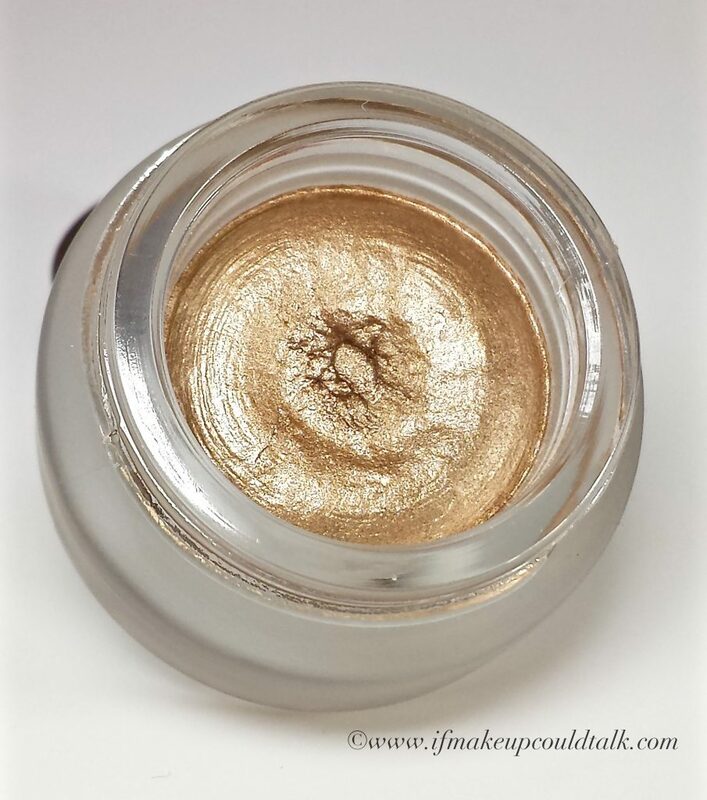 Charlotte Tilbury Marie Antoinette is clearly more golden and warm. The formula’s mousse-like consistency is evident in both, but Charlotte has Tom beat when it comes to color concentration. 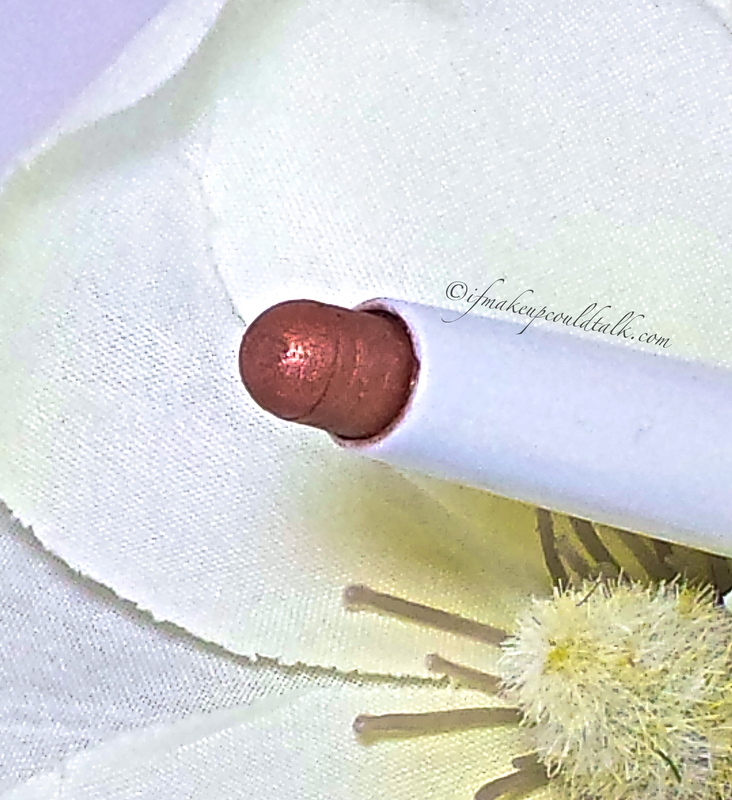 You literally need a small dot of Marie Antoinette to get a full metallic sheen. Tom Ford’s formula is a touch more transparent and requires a bit of build up. Both formulas perform exactly the same on my lids. The smooth whipped texture does not fully set and inevitably transfers to my protruding orbital bone by day’s end. I have read many blogs stating CT’s formula creases, but if applied in thin layers and over a primer, creasing is greatly reduced. Regardless, for the price charged, a primer should remain an option rather than a prerequisite. 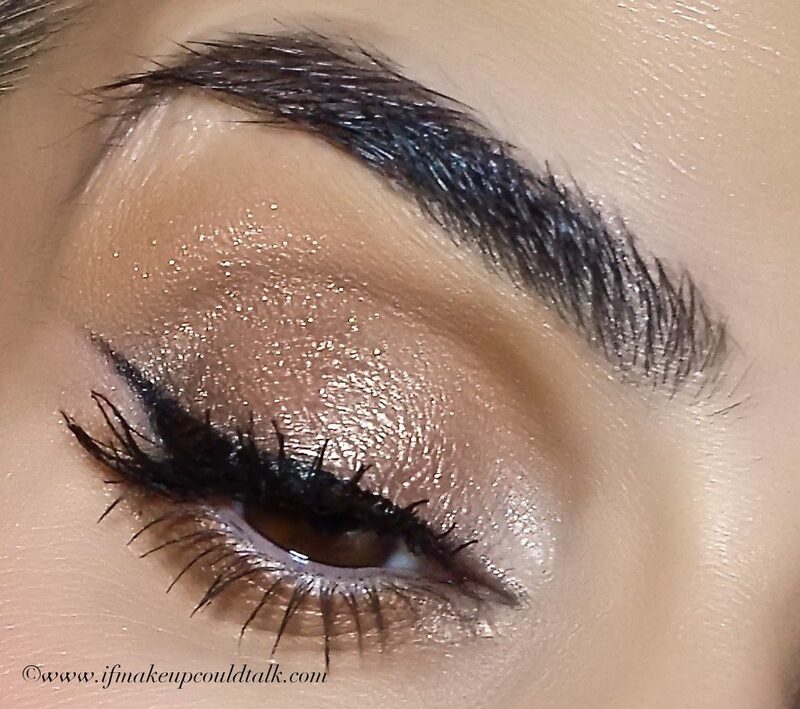 Although, Platinum and Marie Antoinette are stunning on the lids, without proper prep both formulas can present issues for some, especially oily hooded eyes and mature skins. 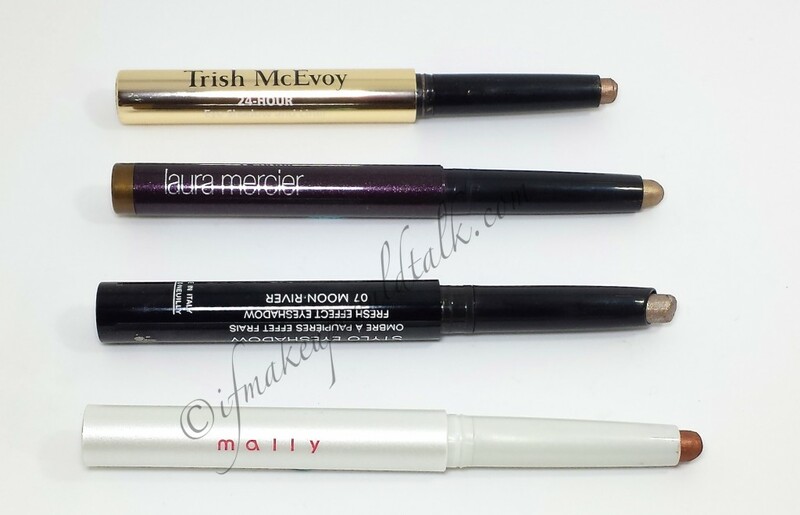 Notably, other effective alternatives exist for these cream formulas: Maybelline Color Tattoos, Laura Mercier Caviar Sticks (reviewed here), Bobbi Brown Shadow Sticks (reviewed here), Mally Eyeshadow Sticks (reviewed here), Burberry Eye Contour Pen (not reviewed but loved), and even MAC Pro Longwear Waterproof Stick. All these brands provide budge-proof results in a variety of finishes and colors. 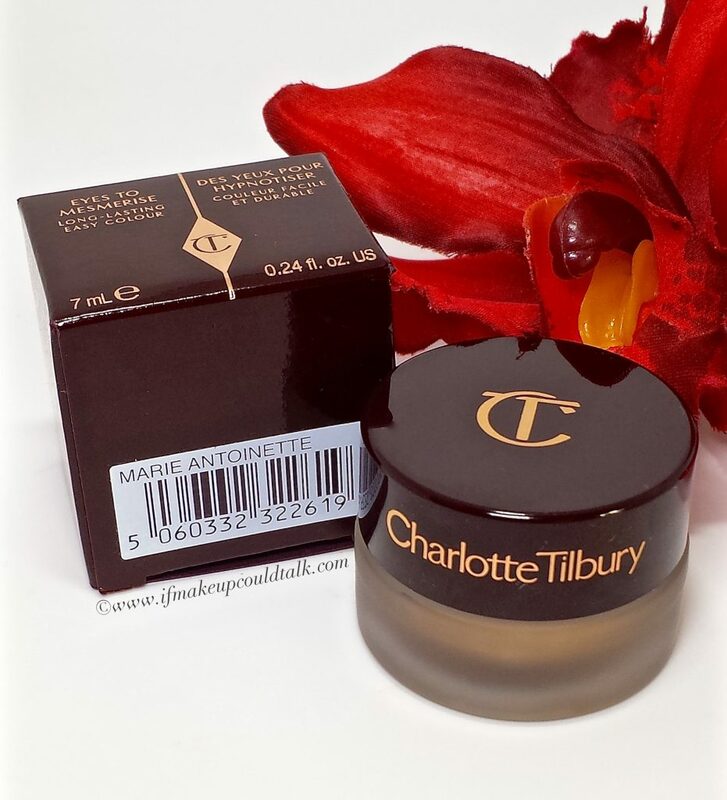 Makeup would tell you Charlotte Tilbury Marie Antoinette Eyes to Mesmerise is a without a doubt a beautiful color with an enchanting finish. Personally, the lack of setting properties is a bit concerning, especially when there are other impressive alternatives on the market. Although, this color was “inspired by the hypnotizing beauty of the infamous Queen of France” (what does that even mean? ), I cannot help but feel this line could have used a bit more tweaking. Have you been bedazzled into purchasing from this line? Until next time, be well, stay safe and be happy.